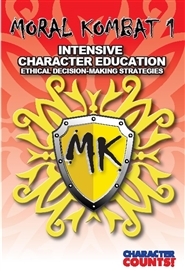 This is the MK1 Ethical Decision-Making manual for the Empowerment Center. 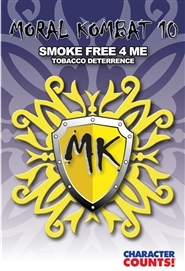 This is the MK10 Tobacco Deterrence manual for the Empowerment Center. 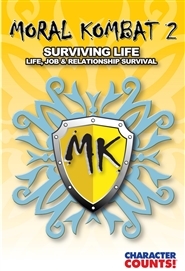 This is the MK2 Surviving Life for the Empowerment Center. This is the MK3 Parenting manual for the Empowerment Center. This is the MK4 Emotion Control for the Empowerment Center. This is the MK5 Drug & Alcohol Intervention for the Empowerment Center. This is the MK6 Theft, Shoplifting, & Bad Check Writing manual for the Empowerment Center. This is the MK7 2MUCH 2LIVE4 Teen Driving manual for the Empowerment Center. This is the MK8 Family Reunion manual for the Empowerment Center. This is the MK9A/B Truancy Intervention manual for the Empowerment Center.